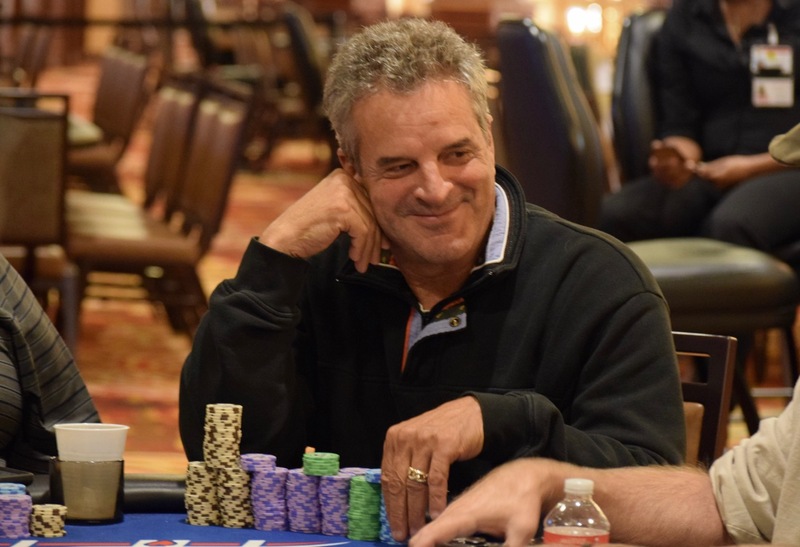 In a flight that featured its share of tough exits and an end where few players hit the rail in the final 3 levels, it was HPT's All-Time Money Leader Craig Casino running it up to the top stack by the time Day 1B was over. Casino increased his stack 3x from Level 13 to the close, finishing at 390,000 and the overall #TopStack after two of the three starting flights in this $1650 Main Event. Saturday's Day 1C starts at 1pm, one hour earlier than today. Here are the 2x players - from a starting field of 109, advancing to Sunday's Day 2.